Wife 22 by Melanie Gideon – In stores May 29, 2012!! When Alice Buckle, who has been married to William for nearly twenty years, receives a survey in her e-mail from the Netherfield Center for the Study of Marital Happiness, she is in the doldrums. She loves her husband but they’ve grown distant, she is bored with her job, and her adolescent children need her less now. And she has reached the age at which her mother died. So as she idly begins answering the questions, she finds herself baring her soul in an anonymous survey she never even intended to respond to. As she struggles, she realizes it has been years since anyone asked deep, serious questions of her, and really listened to her answers. Soon her entire life as she knows it is called into question. 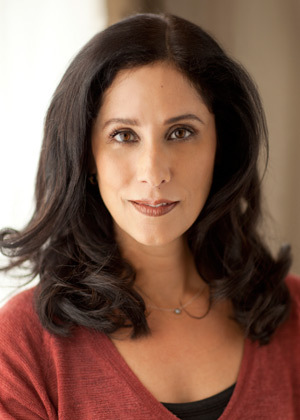 Melanie Gideon is the author of the memoir The Slippery Year: A Meditation on Happily Ever After, an NPR and San Francisco Chronicle Best Book of 2009, and a New York Times bestseller, as well as three young adult novels. Her novel, Wife 22 (to be published in 30 countries and translated into 26 languages and currently in development with Working Title Films) is forthcoming from Ballantine in May 2012. She has written for the New York Times, the San Francisco Chronicle, More, Shape, Marie Claire, the London Times, the Daily Mail and other publications. She was born and raised in Rhode Island and now lives in the Bay Area with her husband and son. Wife 22 is her first novel for adults. $50 Visa gift card to rejuvenate your relationship with a night out! Become a fan of LAB’s Facebook Page. Then leave a comment on the wall saying you entered the $50 Visa Card And Copy Of Wife 22 By Melanie Gideon giveaway. Tweet this message: “Hope I win @MelanieGideon $50 Visa Card & Copy Of Wife 22 giveaway from ladyandtheblog.com (@verasweeney). RT to Enter #contest #giveaway”. Fan Melanie Gideon on Facebook and leave this link on their wall saying you are entering the $50 Visa Card And Copy Of Wife 22 giveaway on ladyandtheblog.com. Comment on other Lady and the Blog posts and reference this contest. Be sure to add that the comment is acting as an entry to the contest. Each comment counts as one entry. Please be sure to include you email when asked otherwise I won’t be able to contactyou. All prizing provided by Random House. I entered my info on the form. I’m signed up for your newsletter. 5/29 I filled out the form. 5/29 I subscribe to your newsletter. FB fan of LATB and posted on your wall. I’m a LAB FB fan and commented there. I subscribe to LAB’s newsletter 5/29. I “like” your Facebook page (FB name: Madeline Brubaker) and I left a message on your wall. I’m a fan of Melanie Gideon on Facebook and I left a message on her wall (FB name: Madeline Brubaker). I fanned Melanie Gideon on Facebook and said that I am entering the $50 Visa Card And Copy Of Wife 22 giveaway on ladyandtheblog.com. I subscribе to your newsletter. filled out the form 5/31. I have filled out the form. I subscribe to Lady and the Blog newsletter. I filled out the mandatory entry form. I subscribe to LАB’s newsletter. I filled out the entry form. 6/3 I filled out the entry form. entry form filled and submitted. entry form filled – 06/03. This book sounds really interesting. I’m in almost the same situation. Thanks for the opportunity. 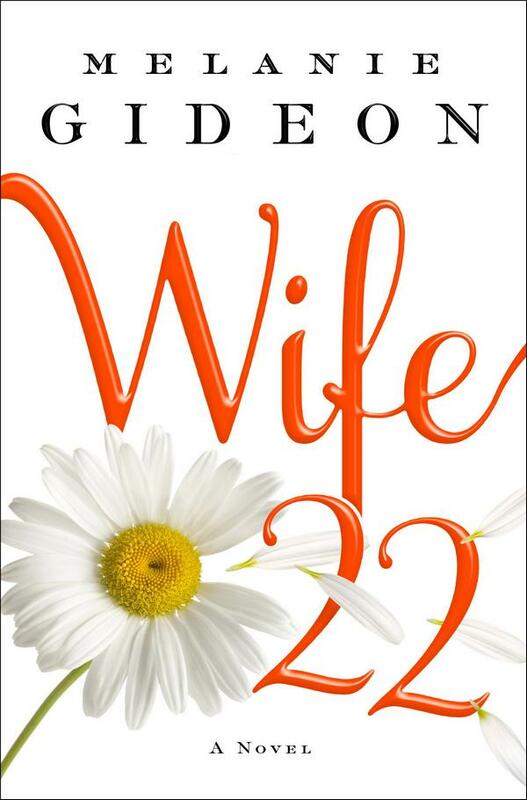 I just entered the $50 Visa Card And Copy Of Wife 22, by Melanie Gideon, Giveaway via the entry form. Liked your FB page & commented.